I’m a homeschooled (former) kid who developed a taste for life-long learning. More than anything, that’s what I hope I can inspire in others. Sometimes, our obstacles to learning are the stories we tell ourselves. Sometimes, they are the stories other tell about us. I want to help others overcome both kinds of hurdles so that they can find more meaning in their work and leisure. I’ve taught middle and high school Latin and Greek (and P.E.! ), had a blast as a Latin Quiz Bowl (Certamen) coach and sponsor, worked in school administration, written textbooks, and developed curriculum. Working in educational philanthropy gave me an opportunity to visit dozens of schools across the country, learn from curriculum researchers, and be inspired by great teachers and school leaders. From these experiences, I learned to discern, and in some cases assist in developing, the qualities that made partners ready for larger platforms. 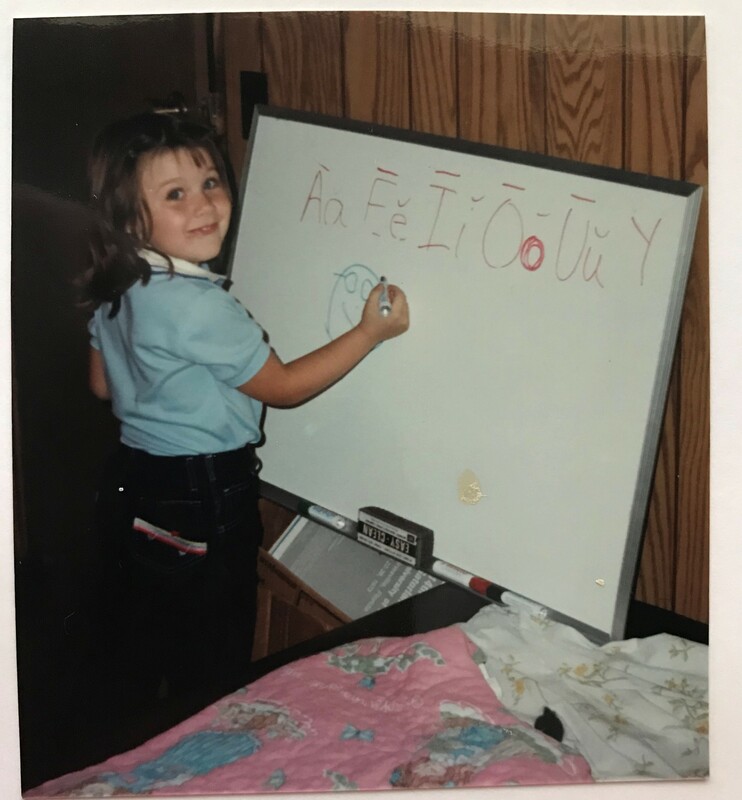 My interest in educational policy stems from my personal experience as a homeschooler. I think that the options that families have are far too limited in most places, and that one of the best ways that we can address a variety of social ills is through giving them the power to choose where and how their child is educated.